Conception of solutions for several business sectors such as banking, retail, hotel and hospital sectors, among others, also covering the Active Demand Management in networks of electrical distribution, street lighting and networks of water distribution. VPS solutions also include monitoring of the energy consumption in homes and small businesses. 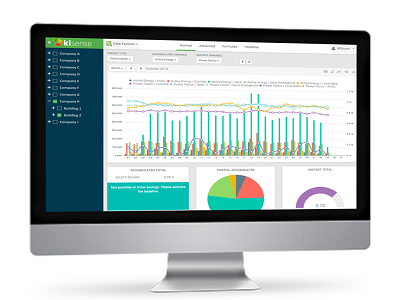 > Kisense: monitoring solution for businesses energy consumption. 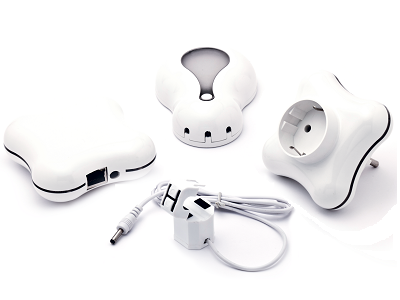 > Cloogy: energy management solution designed for homes and small businesses. 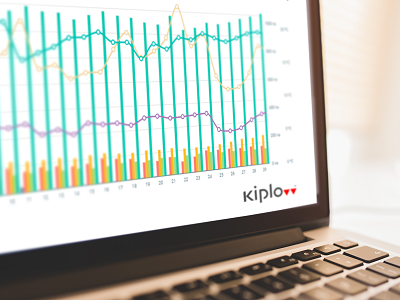 > Kiplo: allows the utilities to manage the demand of its customers and energy production through a single Virtual Power Plant. > ATMIS: client/supplier modular application for managing hydrometric networks, weather and air quality. 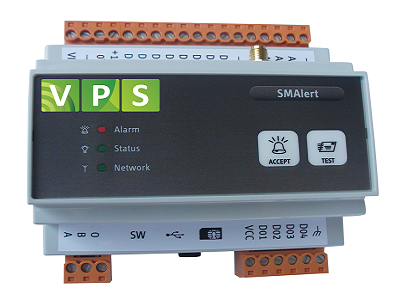 > SMAlert: autonomous system for alarm management, which can be operated remotely through SMS. 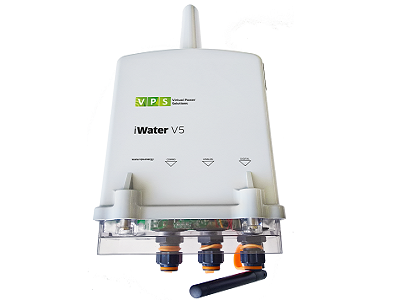 > iWater: solution for remote monitoring of hydraulic variables and quality parameters in water supply systems.